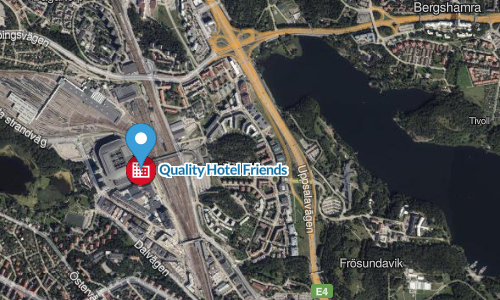 Quality Hotel Friends is a hotel at the Friends Arena in Arenastaden in Järvastaden, Solna Municipality, opened in 2013. 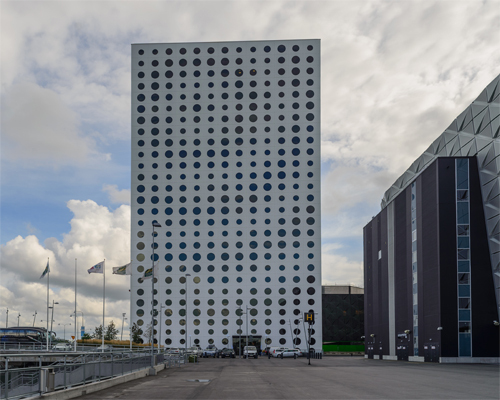 The building was designed by Wingårdh architectural office and is 94 meters high and has 25 floors. 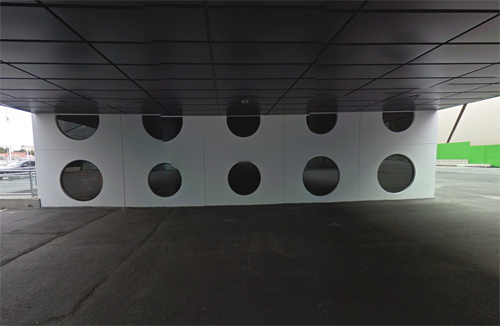 Characteristic of the building is the round windows, to associate with footballs. The hotel is part of the Choice Hotels chain. 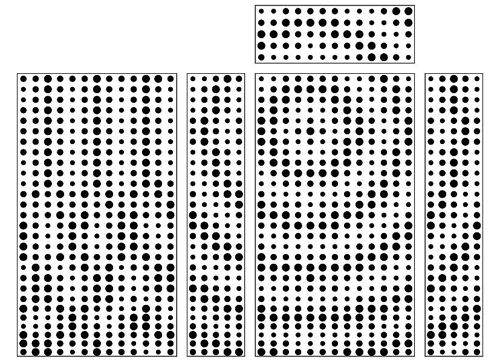 The house with thousand eyes creates an illusion; like waves from a point in middle of the northern facade. standardized rooms with a kind of individuality, especially in corners. 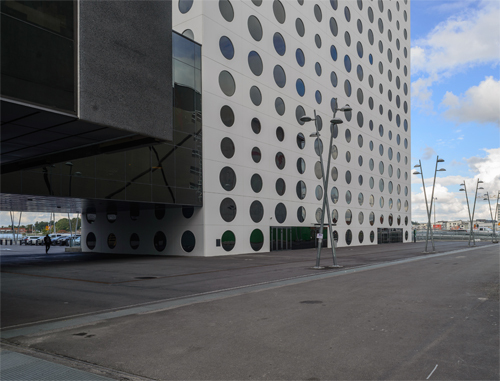 The 400-room hotel is built next to Friends Arena, a 65 000 seats sports and event venue, and the upcoming Mall of Scandinavia, a shopping mall designed by Wingårdhs. It is operated by Nordic Choice Hotels and designated for their business range sector, with special attention to conferences. Quality Hotel Friends offers a modern setting while in Solna. Only a short walk from Swedbank Arena, it provides comfortable rooms equipped with an in-room closet, a mini bar and a flat-screen TV. This stylish hotel offers meeting rooms, a 24-hour reception and luggage storage. The in-house spa provides a variety of treatments and a chance to relax. The rooms are air conditioned and include a desk and heating. A shower, a hair dryer and cable/satellite channels are also provided. Providing regional and international cuisine, Quality Hotel Friends’s modern restaurant is a convenient dining option for those wishing to enjoy a meal close to their accommodation. In the evening, guests can enjoy a drink in the cosy lounge bar. 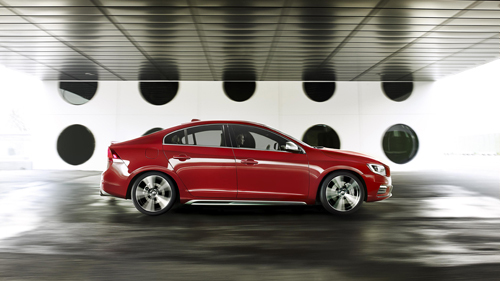 Stockholm-Arlanda Airport is less than a 30-minute drive from Quality Hotel Friends. 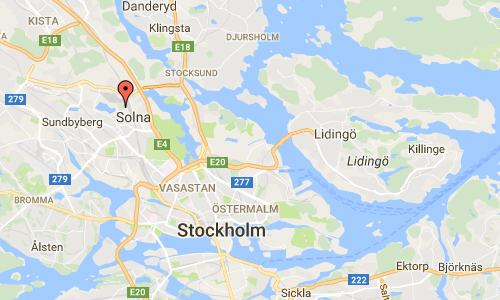 Sundbyberg and Stockholm are also just a brief drive from the property. More information at sv.wikipedia.org, www.wingardhs.se and www.nordicchoicehotels.com.